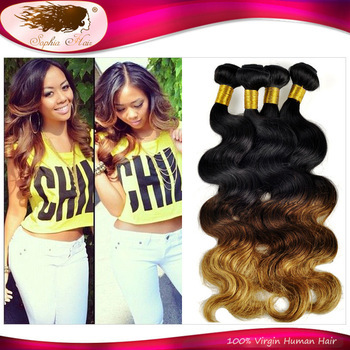 Every girl has or is dreaming of owing a perfect long wavy hairstyle. 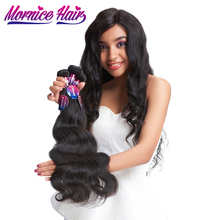 Long wavy hairstyle just looks so gorgeous! 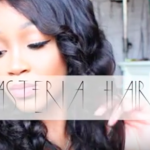 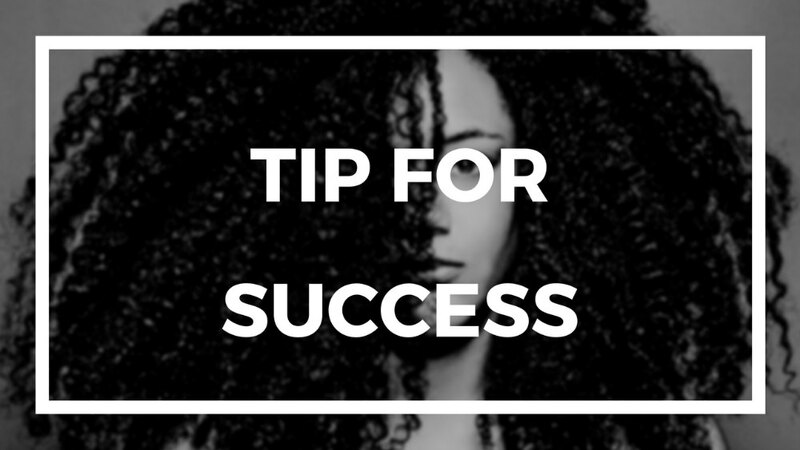 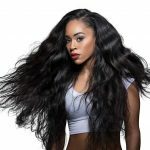 However it’s not easy to grow a long beautiful natural hair. 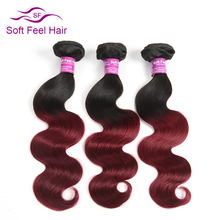 Even without natural long shiny hair, we still can make a perfect long wavy hairstyle by wearing some long human hair extensions. 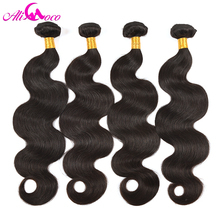 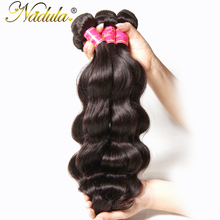 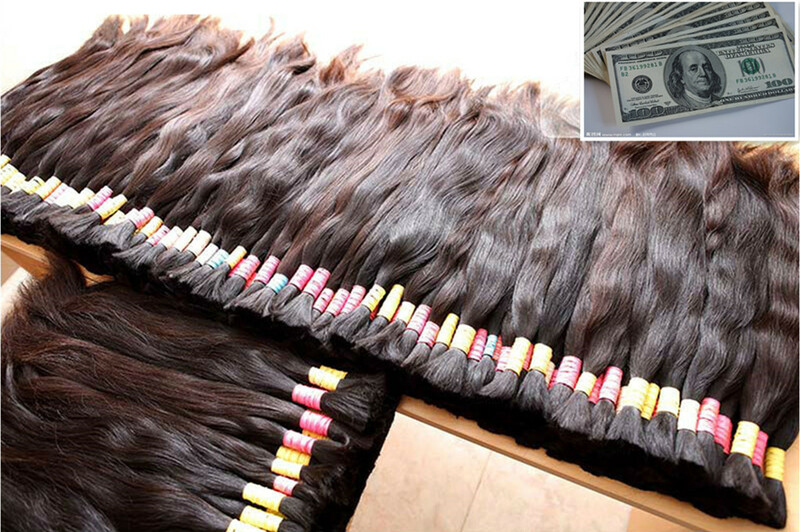 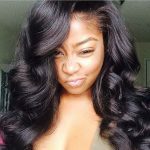 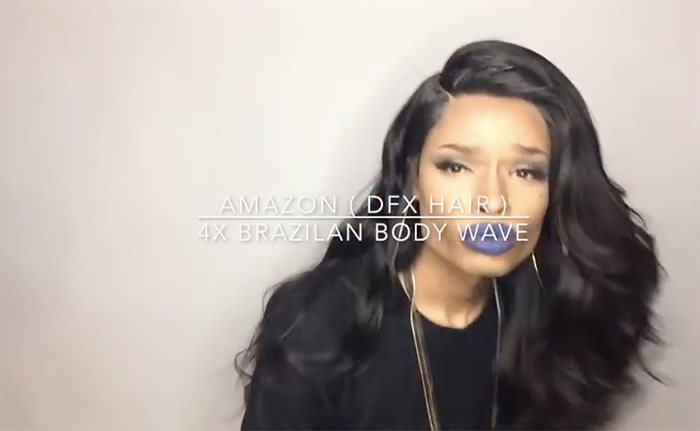 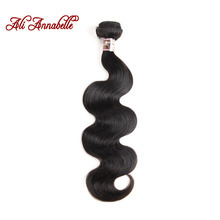 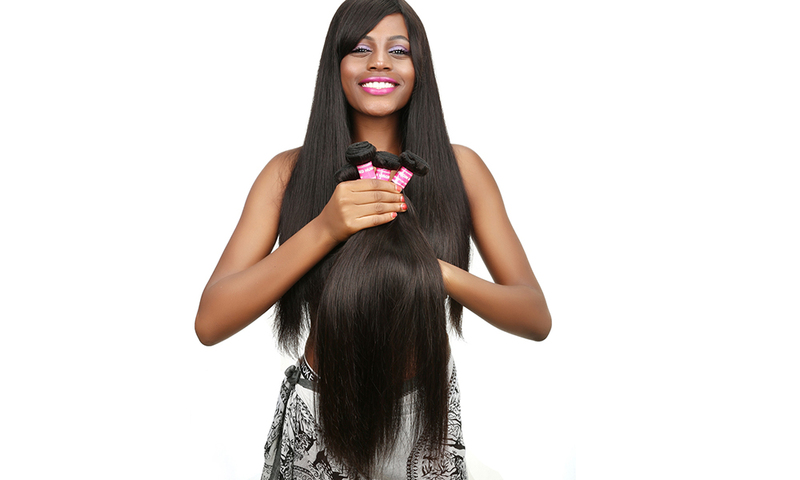 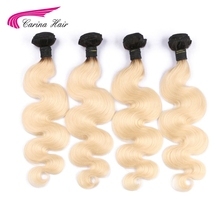 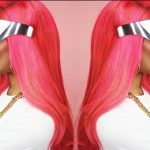 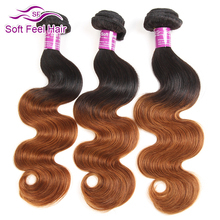 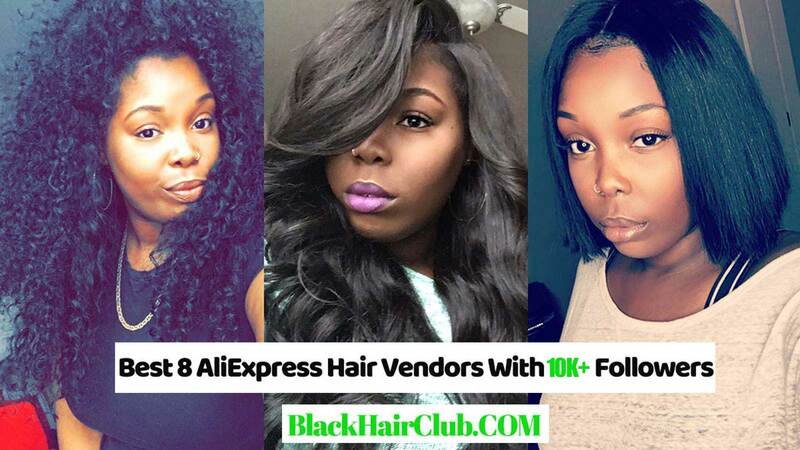 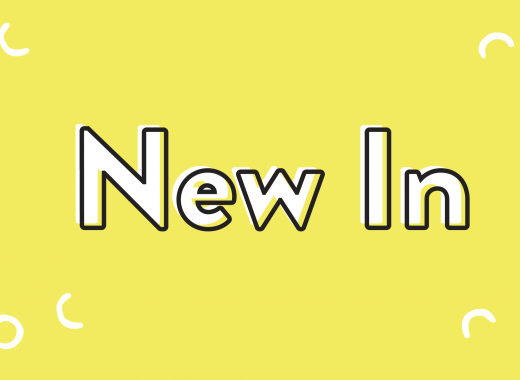 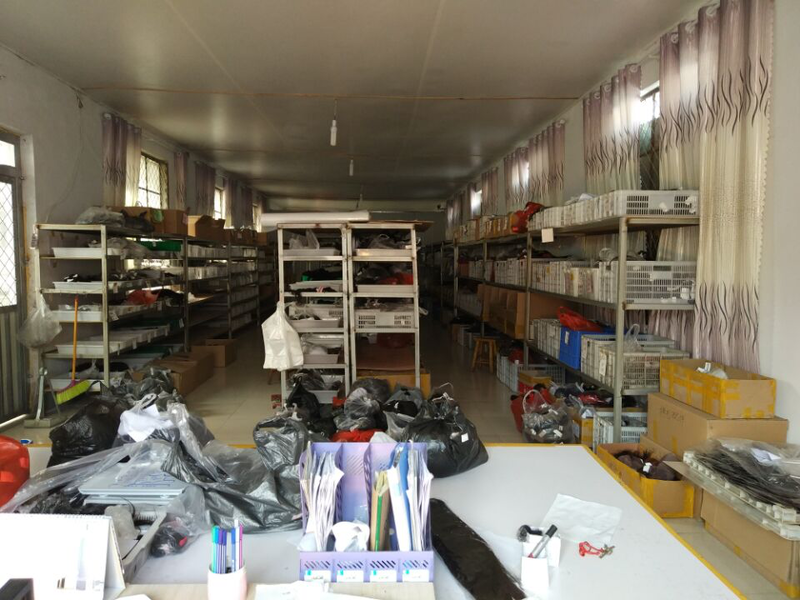 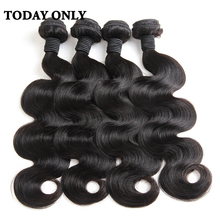 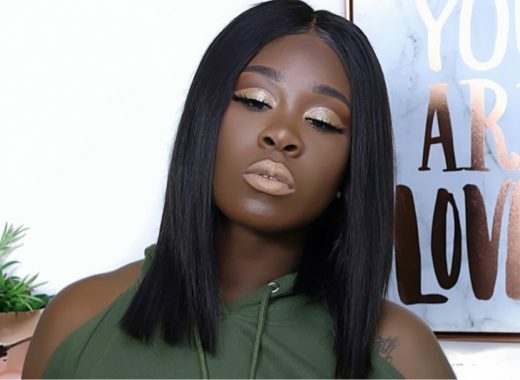 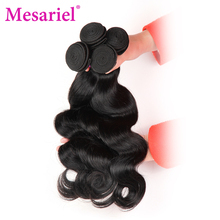 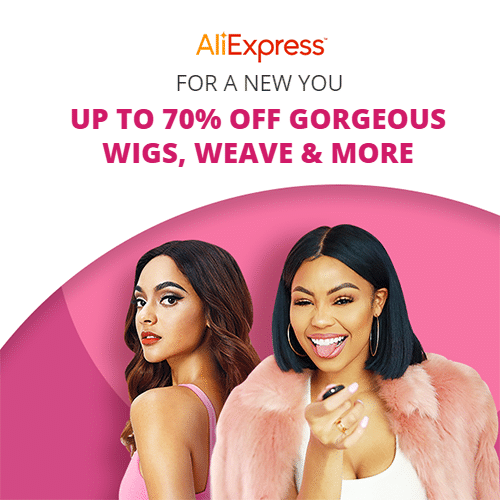 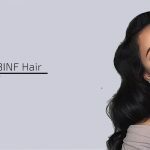 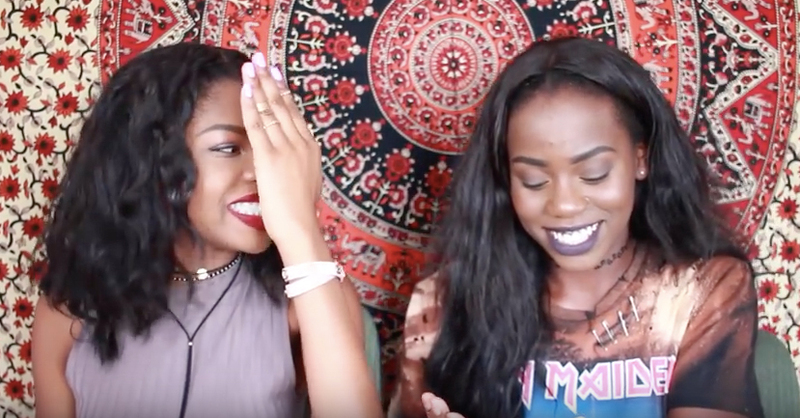 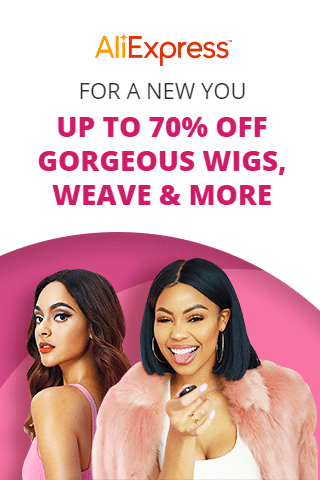 Among all kinds of body wave hair extensions such as Brazilian, Peruvian, Indian, Malaysian and Mongolian, Brazilian body wave hair extension bundles will be your best choice!